The Anders Wall Foundation is the controller for the processing of personal data on this and other websites operated by the foundation. Contact information for the foundation can be found on our website www.wallstiftelsen.se/kontakt. Personal data is all information relating to an identified or identifiable physical living person. The personal data we process is the name, address, email address, phone number and photos to the extent that we have this information. We also handle data about age but not social security numbers unless we are required by law to do so. We do not treat any so-called sensitive information such as information about race, political opinions, ethnicity, religion or health. We treat data in order to be able to invite you to Foundation activities, such as award ceremonies, trips, contests, concerts and other activities within the Foundation’s framework. We wish to inform you about new Anders Wall scholars, events that affects us and our development in general. We want to keep in touch with you in other contexts concerning us, for instance – if you are a scholar – regarding your membership in the Wallumni network. We believe that it is a common and legitimate interest and also for the benefit of you to process your personal information for the aforementioned purposes. In many cases, we also base our processing of personal data on explicit consent to do so as well as by law. You have multiple rights regarding your personal information. You can gain access to them according to special rules. You can request them to be corrected or supplemented. If you wish, you can get them erased when the purpose of the treatment is completed or we no longer have a legal obligation to process them, but then we will no longer be in contact with you. You may have the processing of your personal data restricted to referring only to certain purposes or objecting to certain processing of them. In some cases, you are entitled to information about any personal data incident and you may also, if technically possible, get the data for use elsewhere (data portability). You can also submit an objection to the supervisory authority Datainspektionen. Sometimes we get help from companies or institutions, such as personal information assistants, to process our personal data. To ensure that the data is processed properly, we have entered into specific agreements with these companies and institutions. 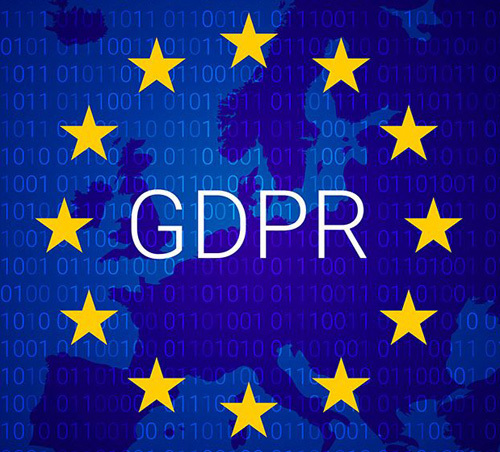 The agreement contains clear instructions on how personal data should be processed so that no third party can access your personal information.